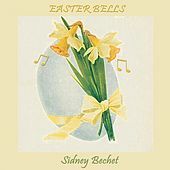 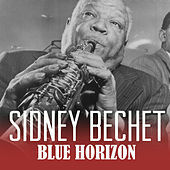 Sidney Bechet, whose solos are believed to be the first jazz solos recorded, is widely considered to be the most important figure in the evolution of the jazz solo, along with Louis Armstrong. 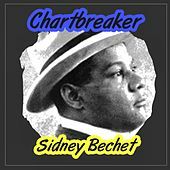 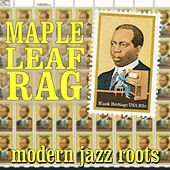 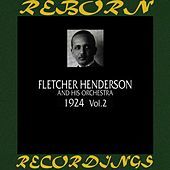 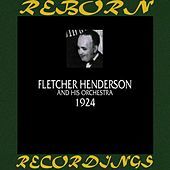 A musical genius, he blew away audiences and musicians alike during the 1920s. 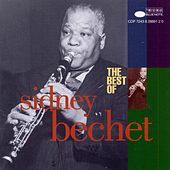 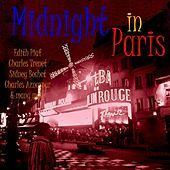 Though he fronted strong ensembles, Bechet was almost always the main show; he could spin solo lines that stayed at a stunningly creative level. 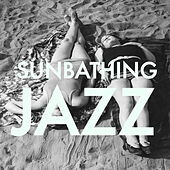 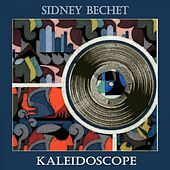 Yet while Armstrong flourished in the '30s and '40s, Bechet struggled to find an audience, even though his musical powers were still working at a fever pitch. 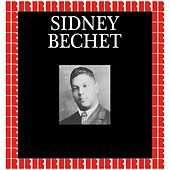 Thankfully, Bechet's career regained momentum and he became one of Europe's biggest musical stars during the 1950s. 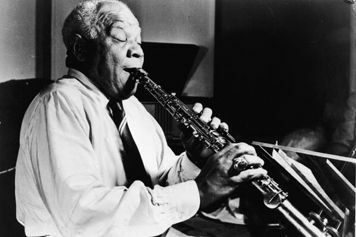 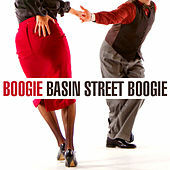 His style was so perfect that he didn't need to adopt any of Bop's vocabulary -- nobody ever sounded like him. 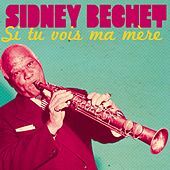 While his name doesn't trip off most Americans' tongues the way Armstrong's does, Bechet remains a beloved icon to the French public, where he was treated like a king until his death in 1959. 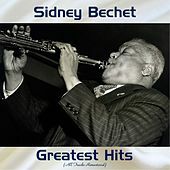 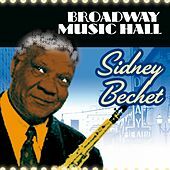 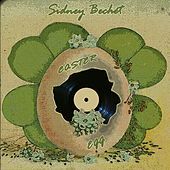 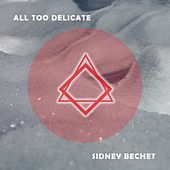 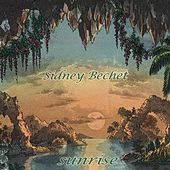 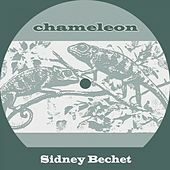 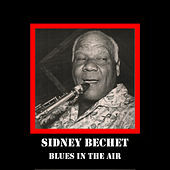 Every musical library should contain at least one Sidney Bechet album.